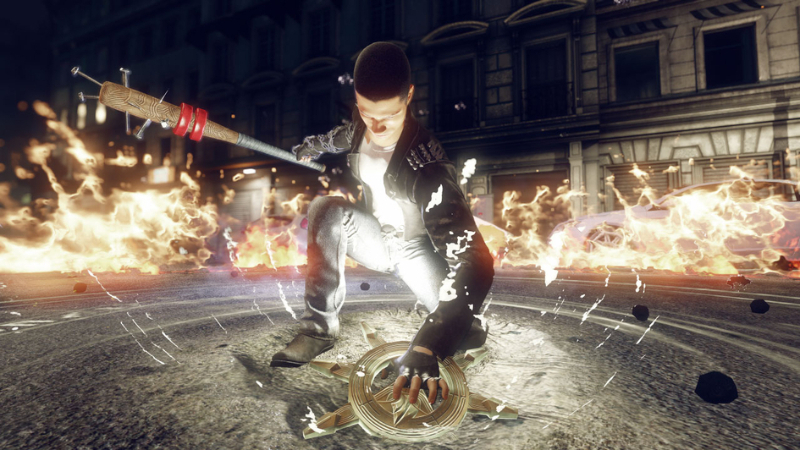 Shadow Realms is a 4v1 story-driven Online Action RPG with dynamic co-op missions in a constantly evolving BioWare world. It is an ongoing adventure with new episodes released frequently. Players make their own choices as to the path they take through the story, uncovering new mysteries and revealing hidden twists. 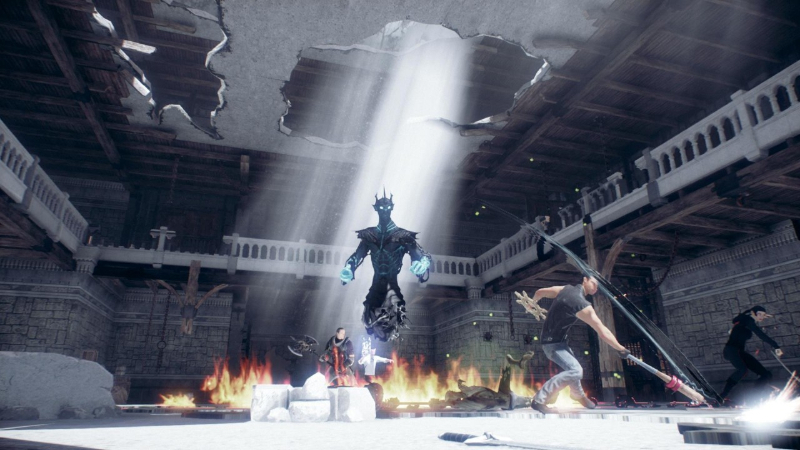 4v1 Gameplay: In Shadow Realms, players face off not just against a virtual world and enemies, but against an actual dungeon master that controls every aspect of the game and even enemy intelligence. 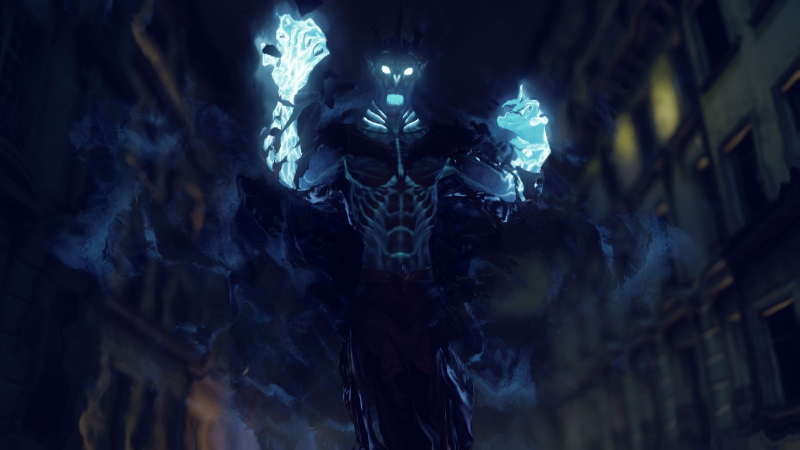 The game seeks to reclaim the feel of the old tabletop RPG experience, bringing it into the online realm. 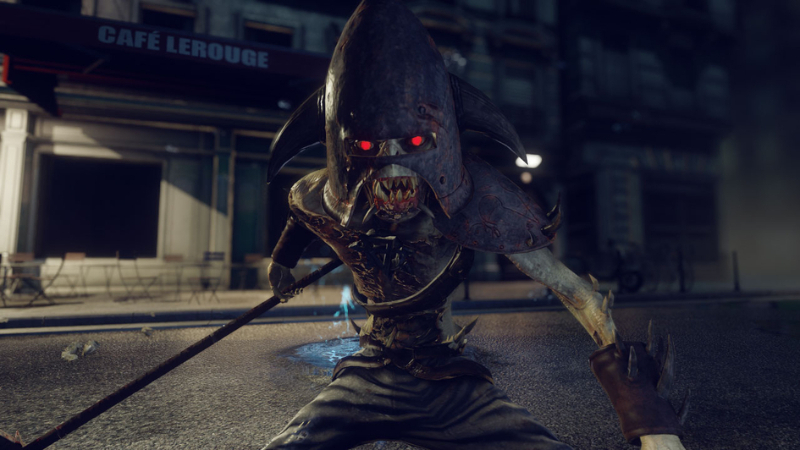 Modern Fantasy Setting: Shadow Realms takes place in a near-future, modern setting in which nightmares, monsters, and demons are all real. 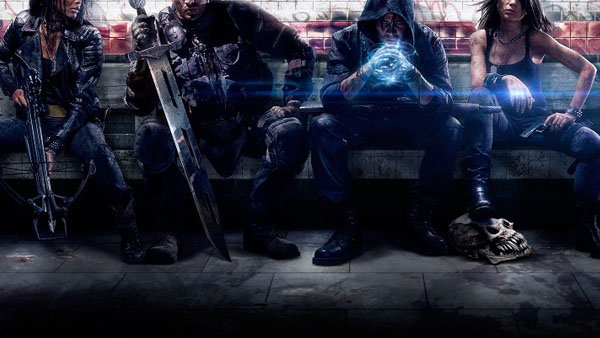 The PCs are chosen to fight this darkness, arming themselves with fantastic weaponry and modern technology to foray into the shadows and bring evil to its knees. 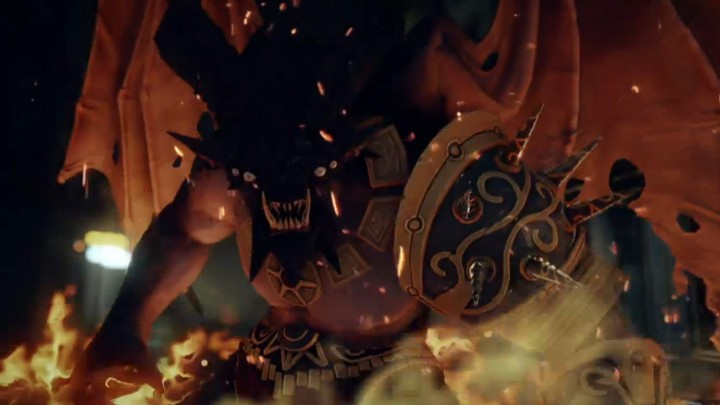 Deep Combat Customization: Deep character and combat customization options offer players the ability to build and progress as a powerful Hero and Shadowlord uniquely suited to individual play-styles. 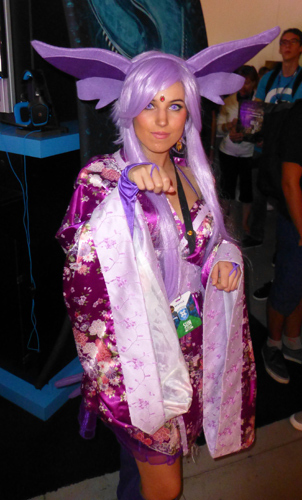 Players earn and choose from a broad set of abilities that can be mixed regardless of class, offering a deep and diverse set of options. EA and Bioware reveal an upcoming co-op adventure where modern meets fantasy and your imagination is your greatest weapon, and enemy. Are you chosen?